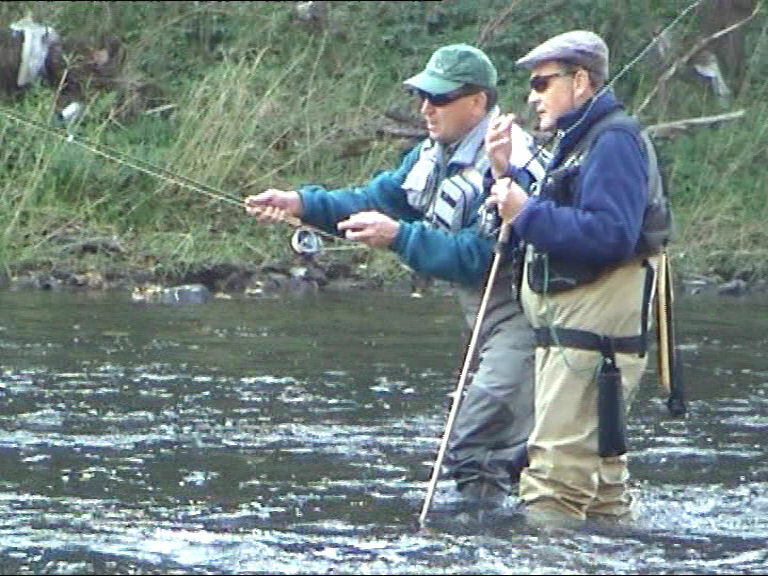 Be also amazed when you see the “River God” mr Jíři Klíma catching 10 fish in 10 minutes! 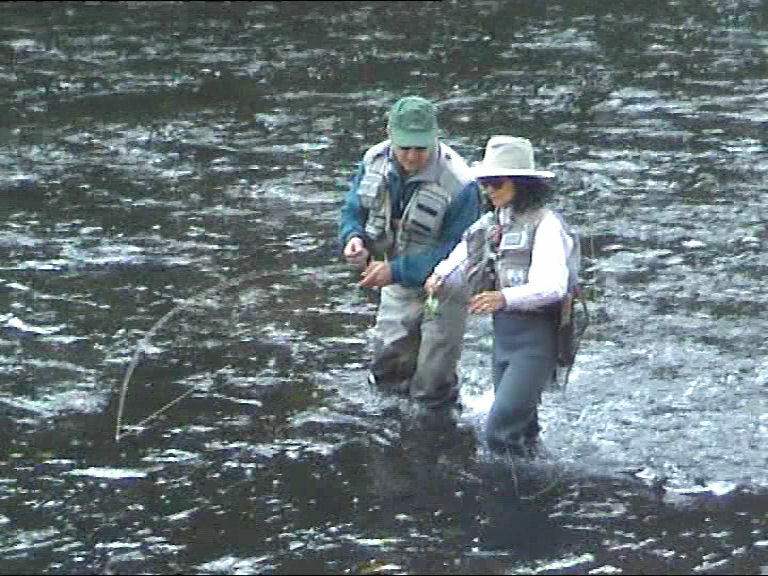 (Czech) Nymphing with a #2 line rod and two leaded nymphs! Amazing!